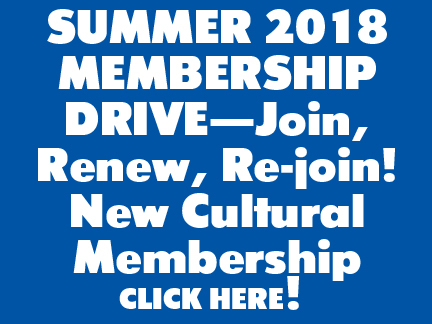 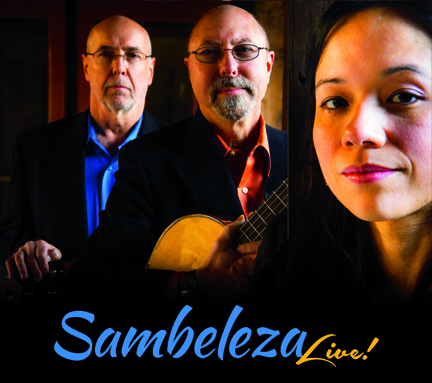 “Sambeleza Live” was recorded live at Summer Solstice Samba in June, 2014 at Voices Cafe of the Unitarian Church in Westport in association with WPKN-FM. 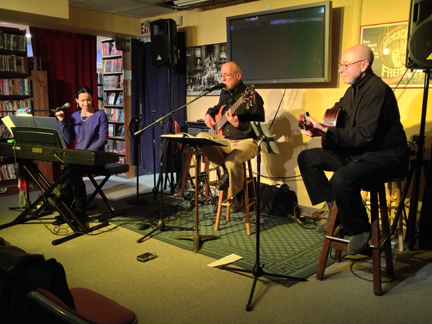 Along with Sambeleza members Isabella Mendes, Jeff Fuller and Joe Carter on that date were special guests Ali Ryerson (flute), Adriano Santos (drums) and Ze Mauricio (percussion). 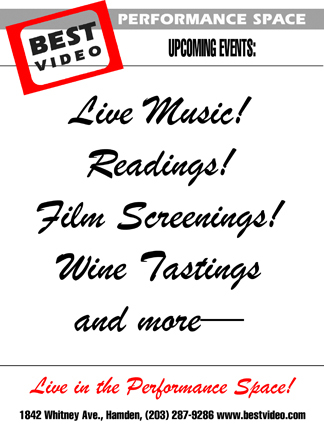 Sambeleza plays the Best Video Performance Space on Wednesday, Jan. 28. 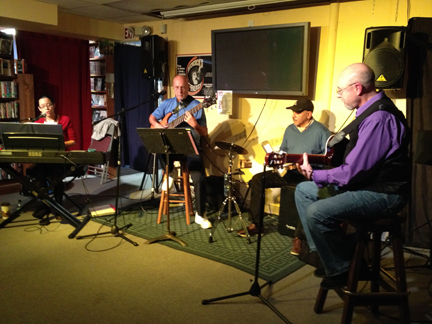 The music starts at 8 PM and the cover is $5. 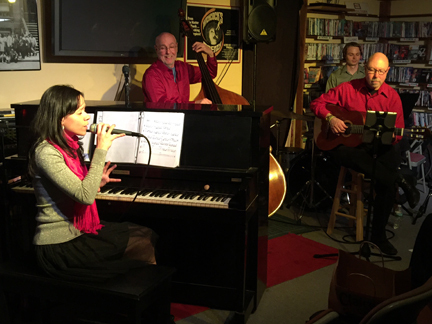 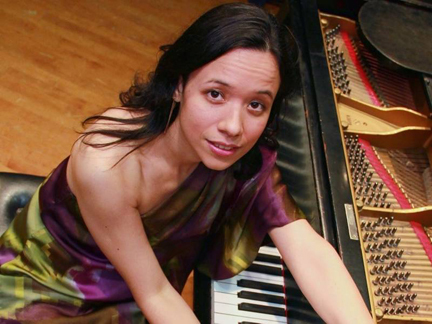 Sambeleza—featuring Isabella Mendes, Jeff Fuller, Joe Carter and Asher Delerme—performs a wide variety of Brazilian songs, both old and new, with a jazz twist. 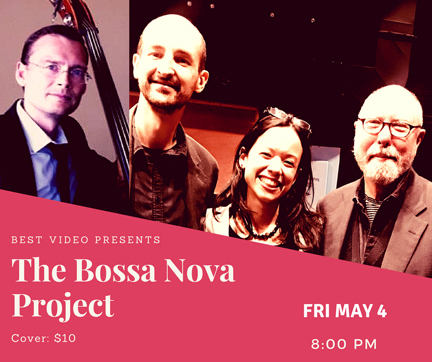 For this show, the group presents a tribute to legendary Brazilian composer Antonio Carlos Jobim, also known as Tom Jobim. 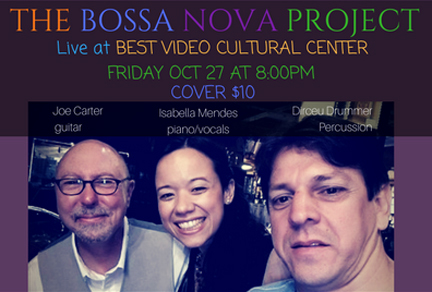 The concert comes three days after what would have been the late Jobim’s 88th birthday.